Simply plug your speaker’s power supply into the outlet, put the device into the bracket, and use the short cord that comes with the Mount to plug the dot into the power supply. Now you have your speaker off the counter and ready to use. 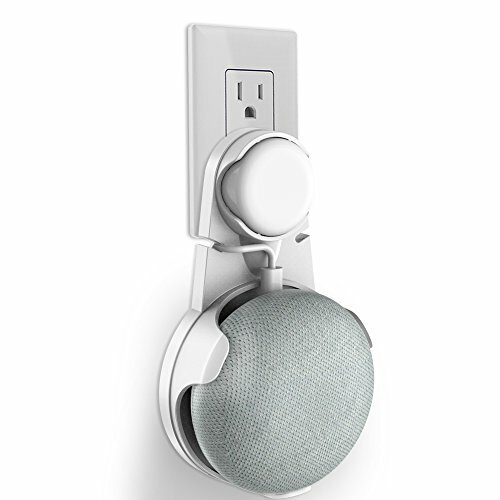 the outlet wall mount is designed to work with vertical outlets - even those in tricky places.